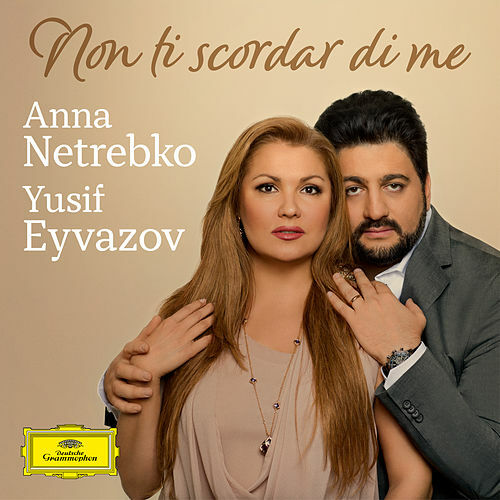 After a series of well-received recordings, Russian-born soprano Anna Netrebko reaches for a wider audience with this collection of lighter works from Grieg, Offenbach and Emmerich Kalman. Even though the material tends toward operettas and salon songs, the dark, lustrous performance underscores her place among the finest young sopranos. The disc is given added heft by Emmanuel Villaume's sensitive guidance of the Prague Philharmonic. Offenbach's "Barcarolle" -- in which mezzo Elina Garanca appears as a duet partner -- is the evocative high point. "La tarántula e un bicho"